Thaïs Burmeister de Campos Pires is Brazilian and joined Notre Dame International in 2014. 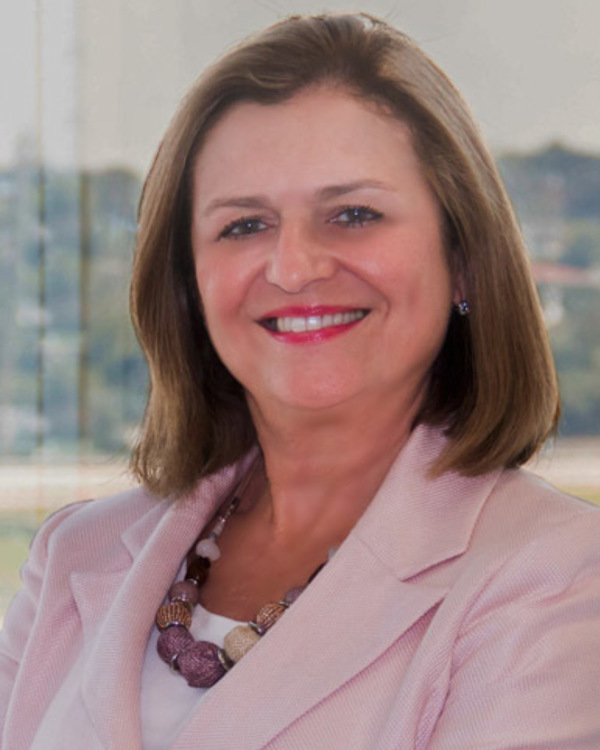 She is responsible for promoting Notre Dame visibility in Brazil and expanding the University’s programs and collaborations with universities, corporations, foundations, and government organizations. Pires brings over 38 years of experience in clinical psychology, including career advising and international educational advising. For 18 years, she worked for the U.S. Department of State’s EducationUSA Office in São Paulo. Pires has participated in many international education conferences such as NAFSA, NAGAP, NACAC, and the EducationUSA Forum, and has also been a member of selection committees including the Fulbright Commission, youth ambassadors of the American embassy in Brazil, EducationUSA Opportunity Funds, IIE/GE Foundation Global Scholars, IIE/Goldman Sachs Global Leaders, and IIE/Cargill Global Scholars. She is also certified in the MBTI (Myers-Briggs Type Indicator), widely used for career guidance.